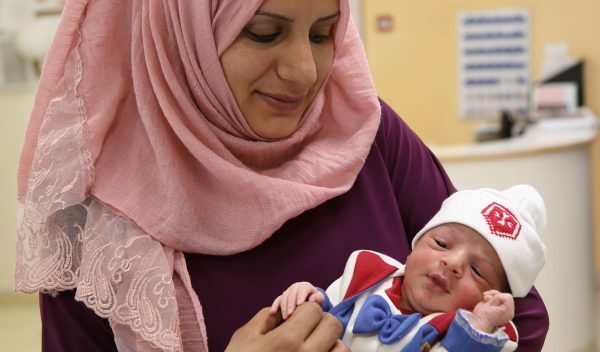 Some 4,700 babies were born during 2018 in the Holy Family Hospital in Bethlehem, next to the Church of the Nativity and run by the Order of Malta since 1990. 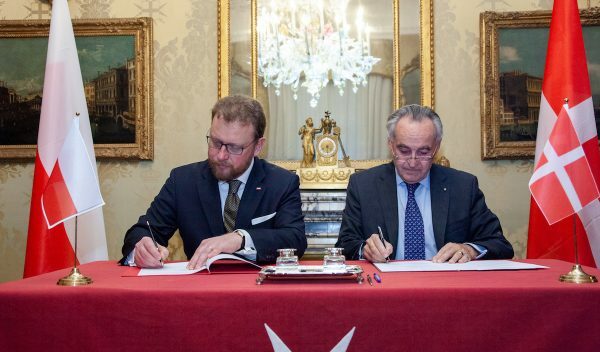 The Polish Minister of Health Lukasz Szumowski and the Sovereign Order of Malta’s Grand Hospitaller, Dominique de La Rochefoucauld-Montbel, signed a cooperation statement in the Magistral Palace on 7th December. 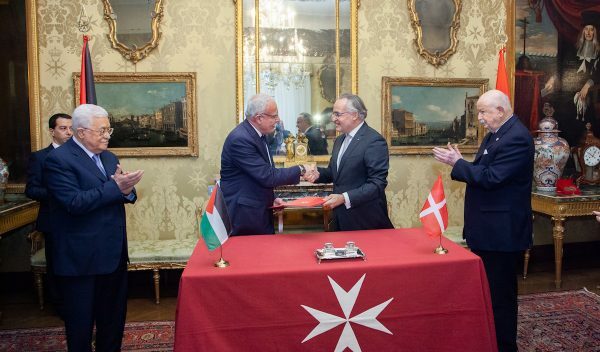 “Migration is a global phenomenon requiring a joint and multilateral approach,” said Albrecht Boeselager, Grand Chancellor of the Order of Malta, from Marrakech in Morocco during the conference to approve the Global Compact, an agreement prepared under the auspices of the United Nations that establishes the guidelines for global migration management politics and strategies. 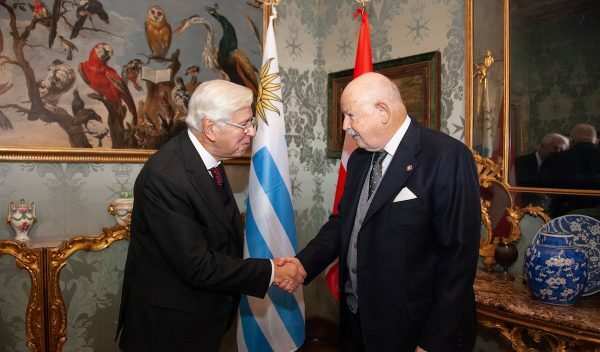 Mahmoud Abbas, President of the State of Palestine, was received this morning by Fra’ Giacomo Dalla Torre del Tempio di Sanguinetto, Grand Master of the Sovereign Order of Malta in the Magistral Palace, Rome. 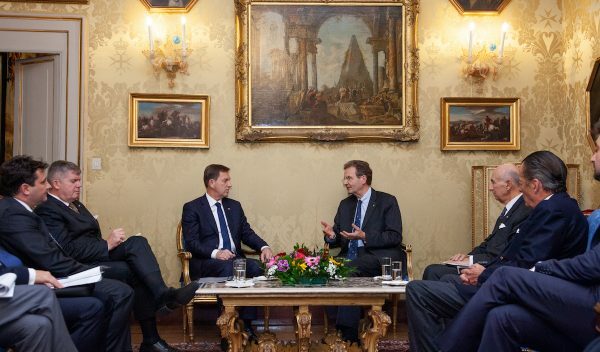 On 28th November the Slovenian Deputy Prime Minister and Minister of Foreign Affairs, Miro Cerar, was received by the Sovereign Order of Malta’s Grand Chancellor Albrecht Boeselager in the Magistral Palace. 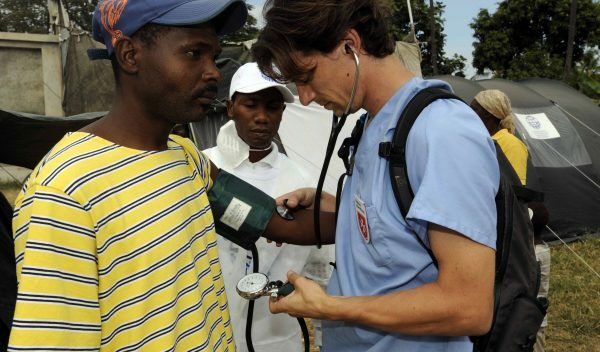 Malteser International announced last Friday that its emergency medical team (EMT) has been certified by the World Health Organization (WHO). 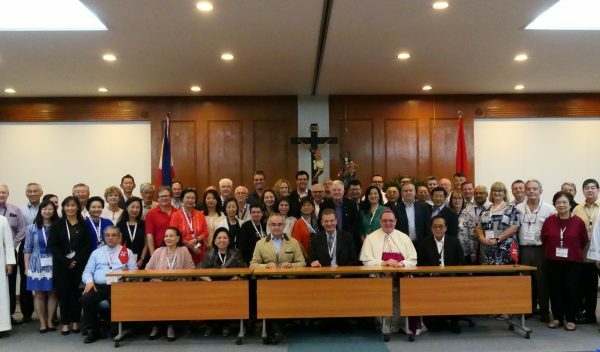 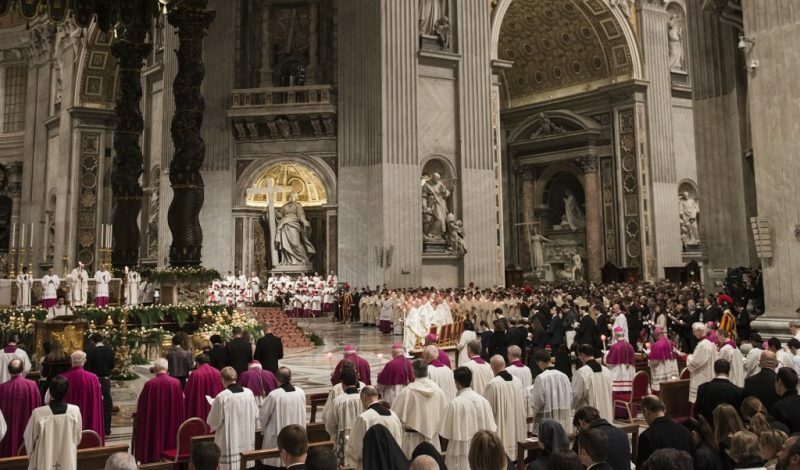 From 15th to 18th November, some 50 representatives of the Order of Malta’s associations and delegations from Australia, Philippines, Singapore, Hong Kong, East Timor, Thailand and South Korea, as well as its ambassadors in the region, gathered in Alfonso, 70 kilometres south of Manila.